BEAUTIFUL ONE LEVEL HOME IN SOUGHT AFTER TERRY COVE HARBOR! This home boasts a split floor plan, high ceilings, very open ?? and features granite counter tops, beautiful flooring, stainless steel appliances, large screened in patio, HVAC approximately two years old. Terry Cove Harbor boasts incredible amenities - for a low annual fee that you won&apos;t believe. Tennis and basketball courts (two). 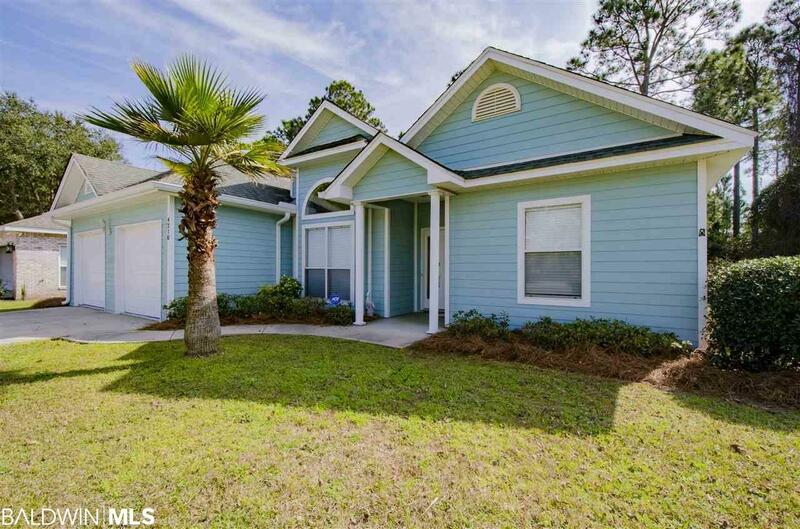 PRIVATE GATED BOAT RAMP, DEEDED WATER ACCESS TO TERRY COVE, PIER, SPARKLING COMMUNITY! Pool, gated private storage lot for boats and RVs. Close to everything: the beach, bays, fishing, excellent schools. Directions: Hwy 161 Turn East On Terry Cove Dr, Take Right On To St Lucia, Then Left Onto Antigua Ct. House Will Be On The Right Towards The End Of The Road.